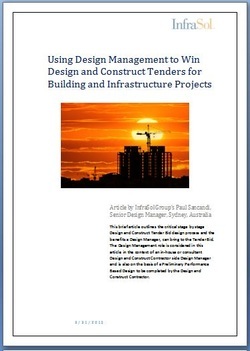 This brief article outlines the critical stage by stage Design and Construct Tender Bid design process and the benefits a Design Manager, can bring to the Tender Bid. 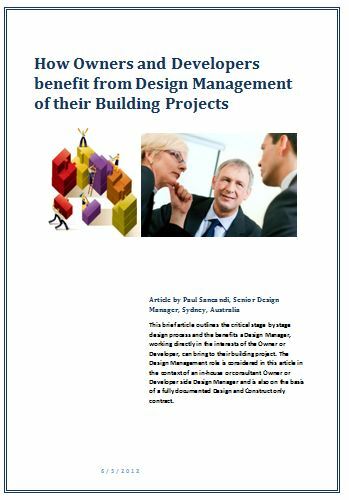 The Design Management role is considered in this article in the context of an in-house or consultant Design and Construct Contractor side Design Manager and is also on the basis of a Preliminary Performance Based Design to be completed by the Design and Construct Contractor. 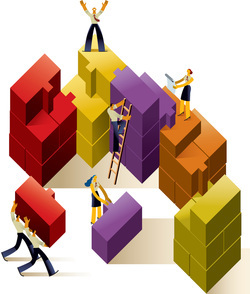 If you would like a free copy of this 7 page Article please send us a note using the Contact Form on the Contact Us Page. 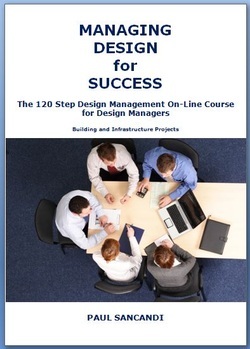 If you are interested to review a sample extract of any of the 4 Design Managers Manuals available, please visit the Design Managers Manuals Page and then go to the Contact Us Page and send us an enquiry.